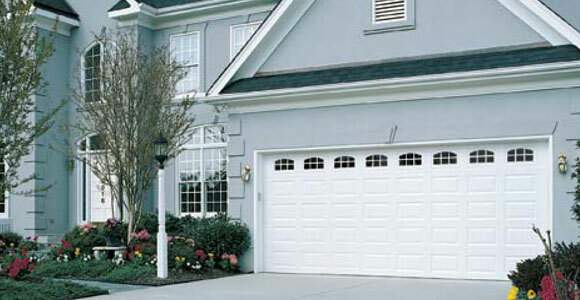 Keyes Garage Doors uses the highest quality parts, including Safe-Way Garage Doors and Chamberlain and Liftmaster openers. We offer a range of styles and choices to meet your needs and taste, and can service all brands. Warranties apply to all parts and service.